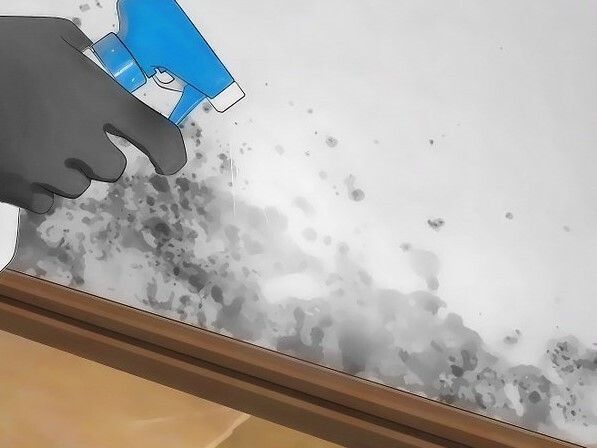 Mildew is a thin whitish-colored coating that is found on a variety of indoor and outdoor surfaces. Everything from plants to paper and leather can invite mildew. However, it is more commonly found in areas that have humid summer weather. So, in areas of the country that are prone to humidity, homeowners should make it a habit to routinely inspect their home by doing a monthly ‘walk-around’. If you do discover mildew don’t be too disturbed. Chances are with monthly inspections you have caught it early. Why is it important to remove mildew (and mold) from your home’s exterior? There are several reasons. First, mildew can cause the exterior to discolor and may lead to wood rot. Too, mildew can aggravate any existing allergies. 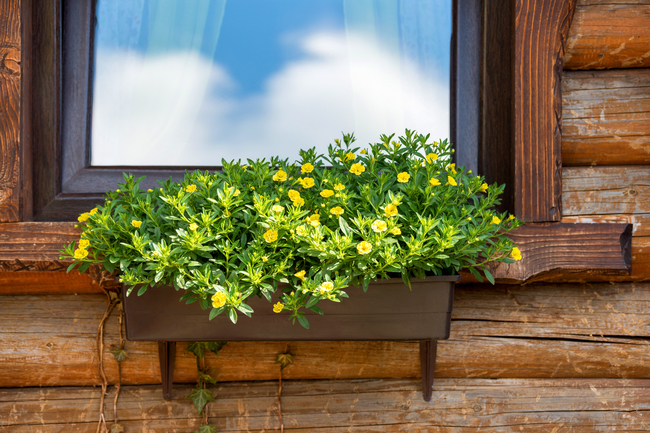 Mildew and mold are both potential problems for home exteriors although they look and act differently. Mildew presents as an almost chalky white or gray or tan substance. It is usually easy to spot. Mold, on the other hand, is fuzzy-looking. It often is first noticeable by its sour smell rather than appearance. Both are removable but must be done with caution. No matter which you are trying to destroy, the first thing to remember is you should wear protective clothing. That includes the use of gloves and goggles. It is best to ensure you have covered all parts of your body as well. There are commercial mildew removers available at most stores. If you are an environmentalist who does not like using chemicals, then you can make your own mildew-remover solution. Removing mold from your home may require the intervention of a specialist who is knowledgeable in this area. Mold can creep into cracks and hidden places in your home which makes it difficult to ensure that it is completely eliminated. It is always a good idea to purchase mildew-resistant paint the next time you want to freshen the exterior of your home. Examples of these are enamel-based and linseed oil-based paints. They may be a bit more expensive but if you live in an area that is prone to humidity, you will likely save yourself money in the long run. 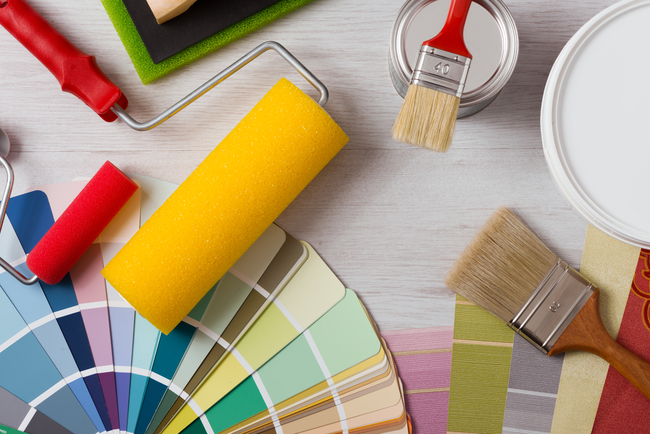 If you want to know more about keeping up your home’s exterior, contact the experts at University Painters, Inc. Your home is our business.